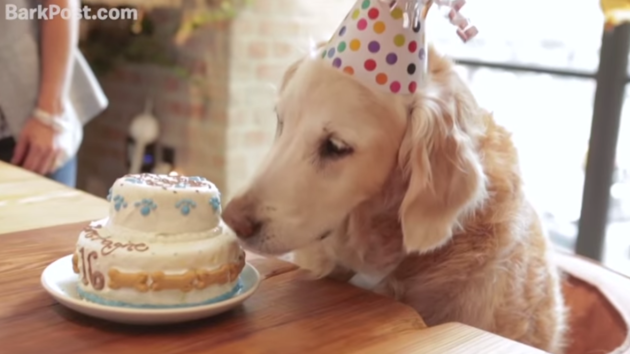 The last known surviving search and rescue dog that responded to the 9/11 tragedy is 16 years old, and celebrated a very special dog birthday! 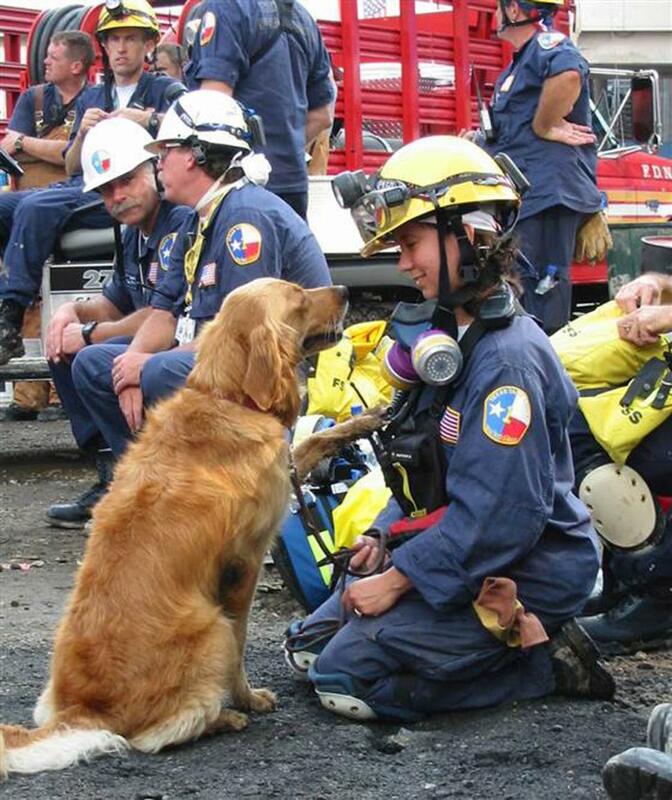 Bretagne, a golden retriever, is a part of Texas Task Force 1 – a FEMA urban search and rescue group. Her first assignment was to help at Ground Zero when she was only two years old. 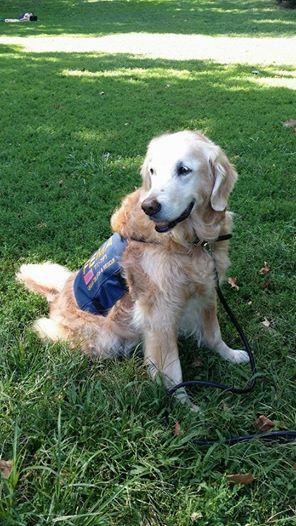 Barkbox honored the dog and her handler Denise Corliss for their service through a program the company offers to treat worthy dogs to a special day. People can nominate dogs online, and once chosen the dog spends a day tailored to their personal preferences. You can learn more about this program here. For this special dog, the company brought Denise and Bretagne back to New York for a weekend of pampering, treats, and playing in the dog park. Thank you for your service Bretagne! Today in the US we remember all those who lost their lives, and gave their service to help, on September 11, 2001.